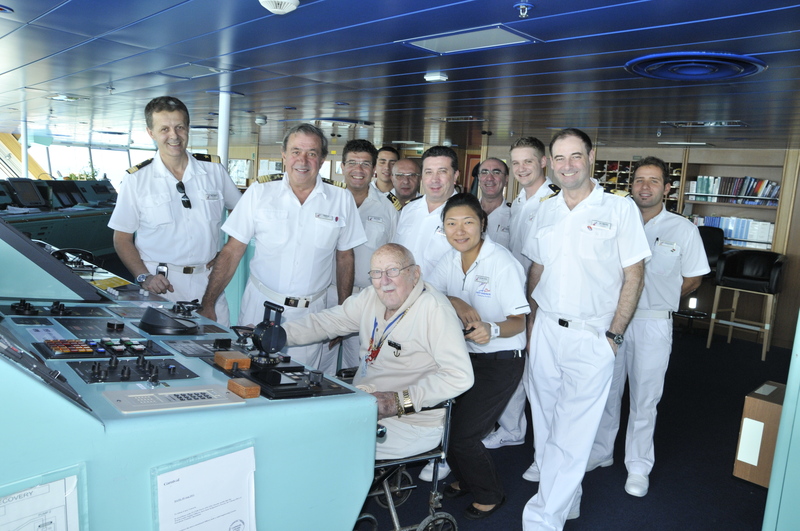 Longtime Carnival fan Norman Wigle certainly knows how to celebrate as he marked his 100th birthday with a five-day western Caribbean cruise aboard the Carnival Triumph from New Orleans. 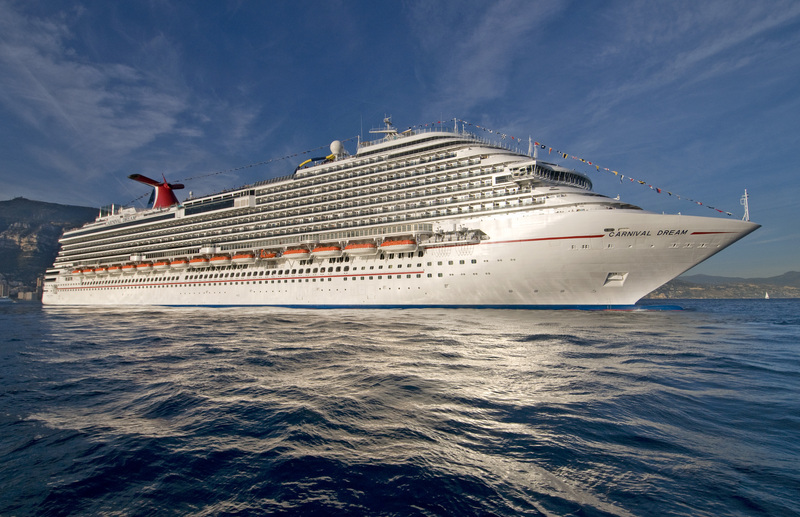 In anticipation of the debut of the new tropical-infused Carnival Breeze, Carnival Cruise Lines today launched Live the Carnival Breeze Life, a fun campaign to inspire people to enjoy and celebrate the island mindset year-round, while also offering fans a first look at this spectacular new “Fun Ship.” By visiting the new Carnival Breeze tab on the company’s Facebook page (www.facebook.com/carnival), fans can enjoy a fun and engaging social experience with exclusive opportunities, videos and giveaways – all while learning more about the new 130,000-ton ship, which sets sail in June 2012. 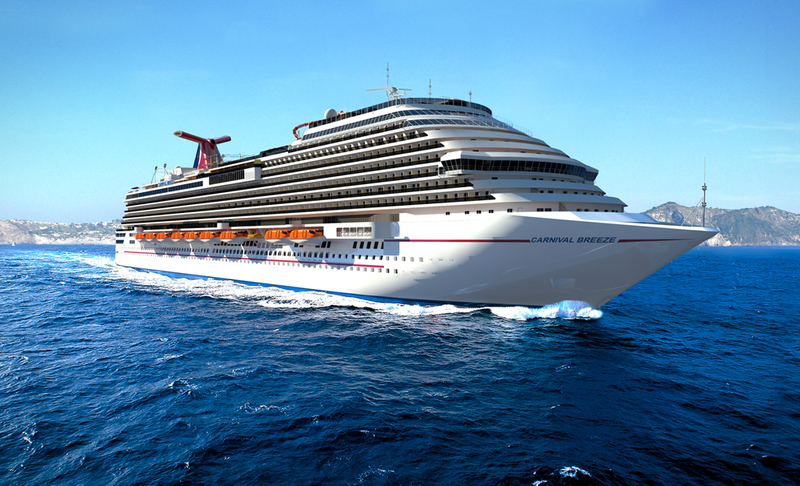 The tab includes a “Meet the Carnival Breeze” area with detailed renderings offering a sneak peek at the ship’s stunning public spaces. 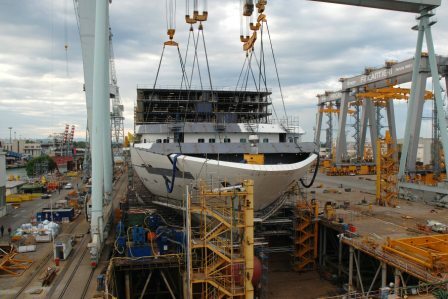 Carnival Cruise Lines’ newest ship, the 130,000-ton Carnival Breeze, is shown here under construction at the Fincantieri shipyard in Monfalcone, Italy. 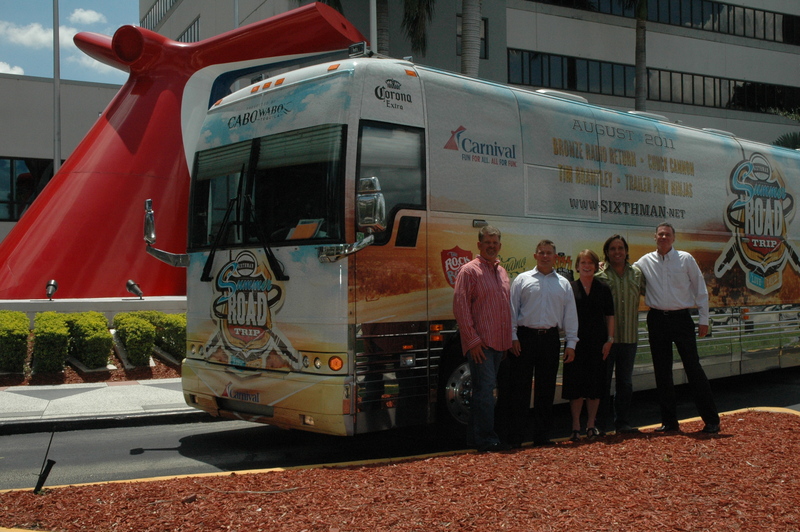 Carnival Cruise Lines’ Miami headquarters was the first stop for a rock and roll caravan featuring a series of free concerts in 10 U.S. cities presented by Sixthman, an Atlanta-based tour operator specializing in music-themed group charter cruises, including 28 charters with Carnival. 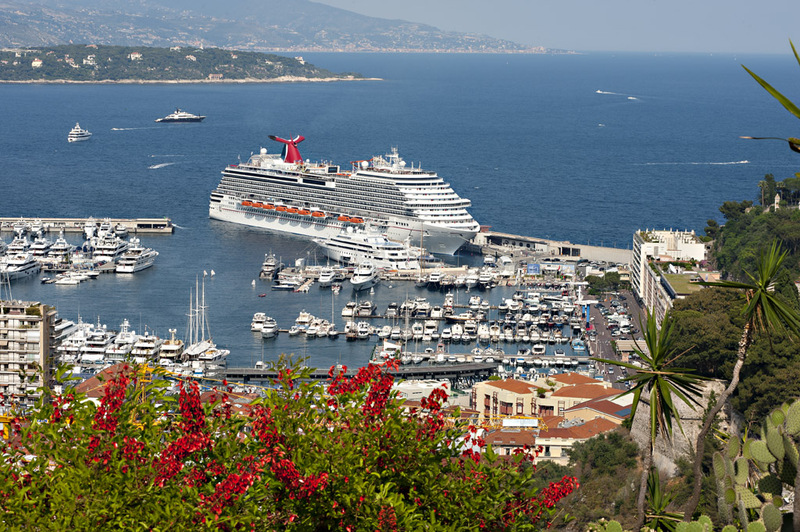 Six other full-ship music Sixthman charters are scheduled with Carnival between now and the end of next year. This weekend marked the premiere of the official trailer for ALVIN AND THE CHIPMUNKS: CHIPWRECKED!, the third installment of the blockbuster movie franchise produced by Fox 2000 Pictures that was shot aboard the Carnival Dream. The trailer, which can be viewed here, is being shown in theaters nationwide, with the movie released in December.